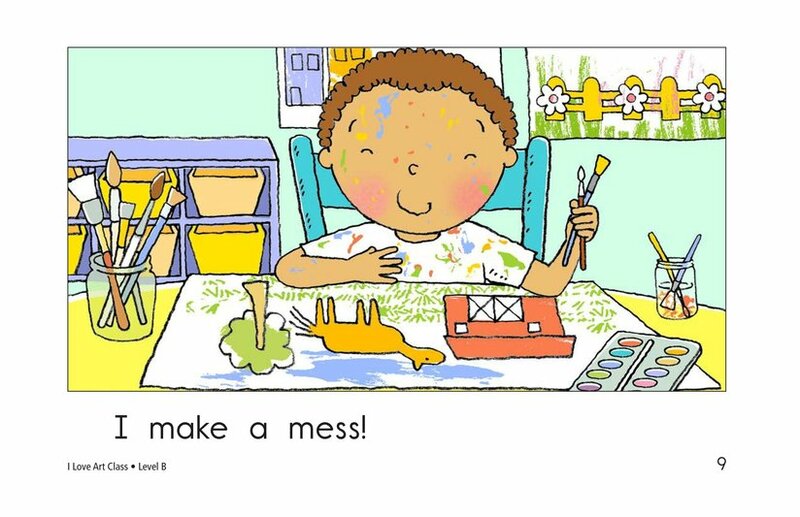 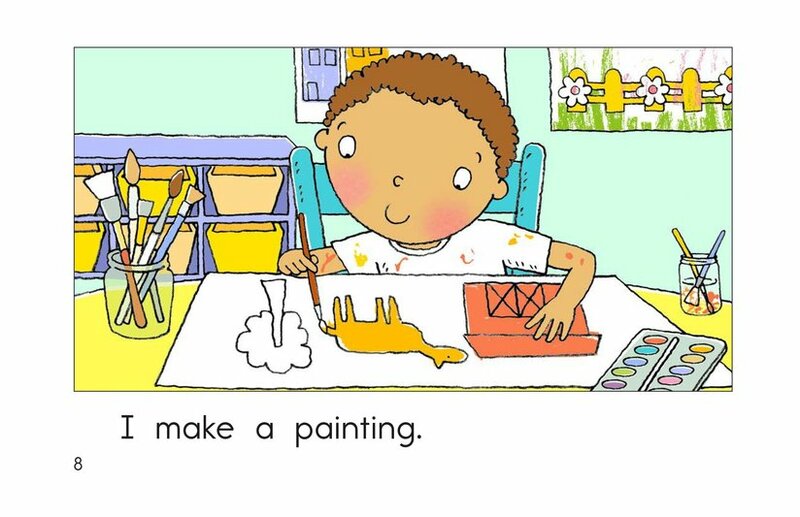 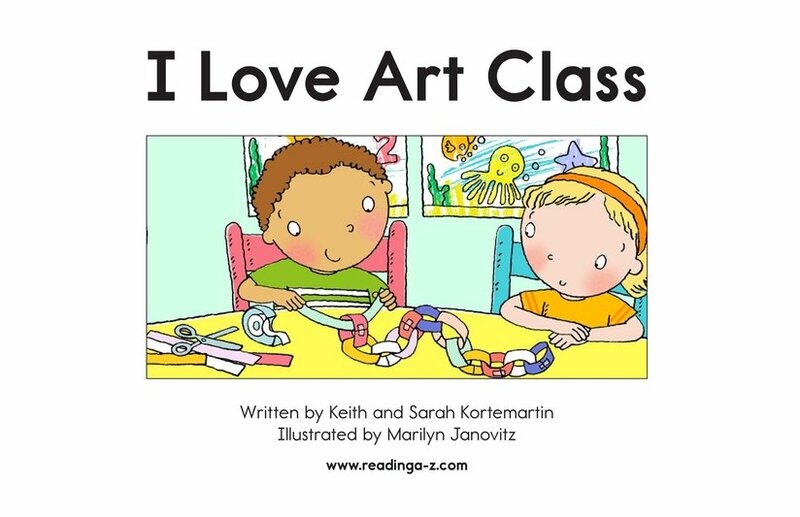 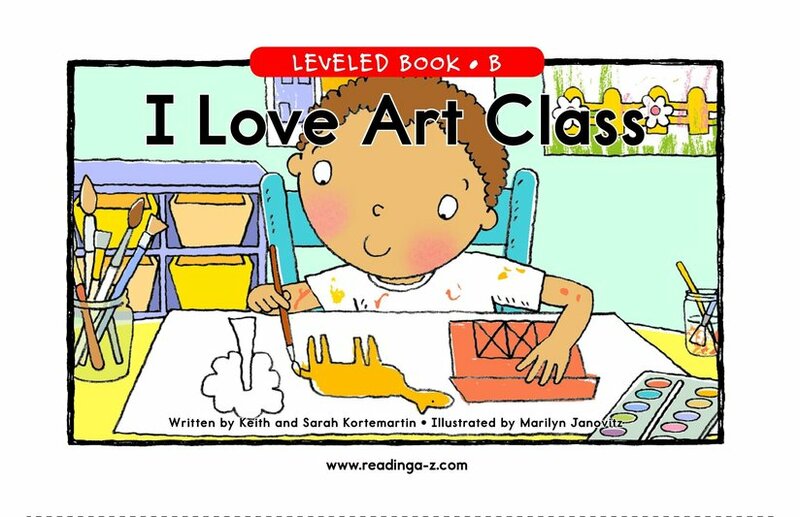 The main character of this book makes many things in art class, including messes! 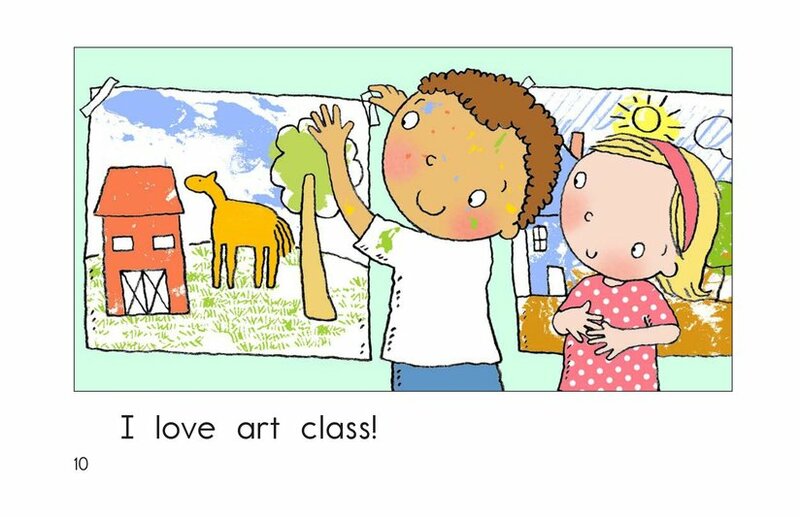 Students will relate to the familiar classroom setting and smiling, friendly characters. 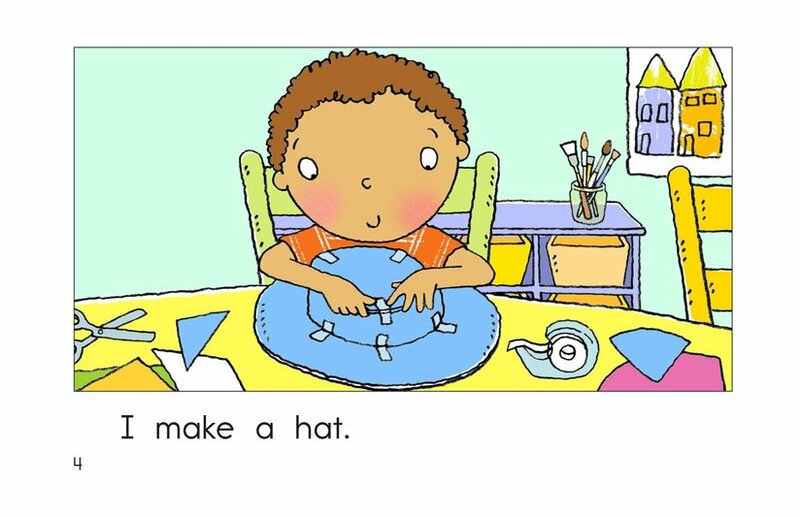 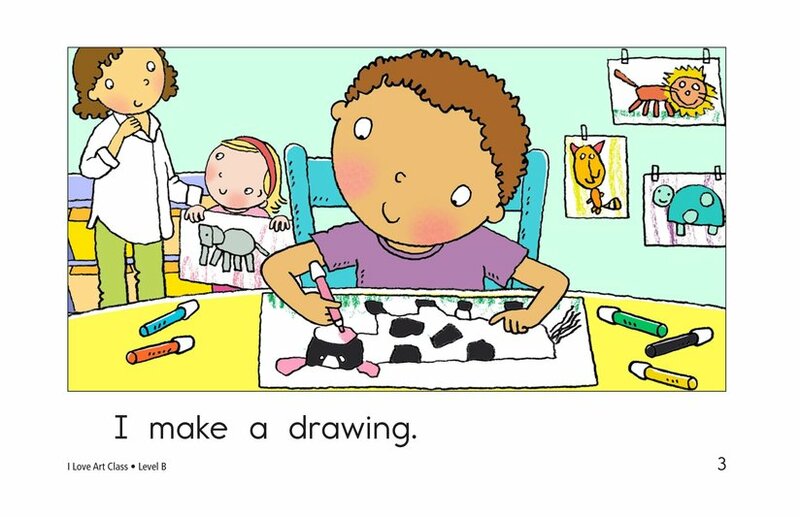 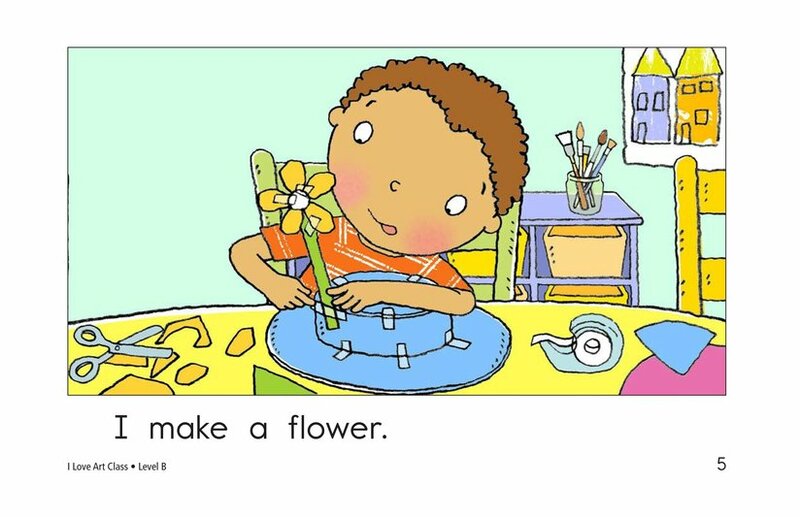 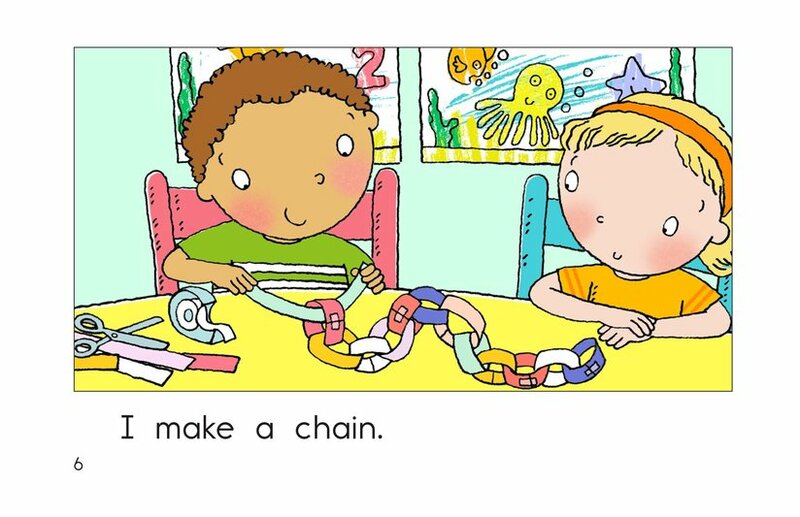 Repetitive sentences and colorful illustrations entice the early emergent reader. 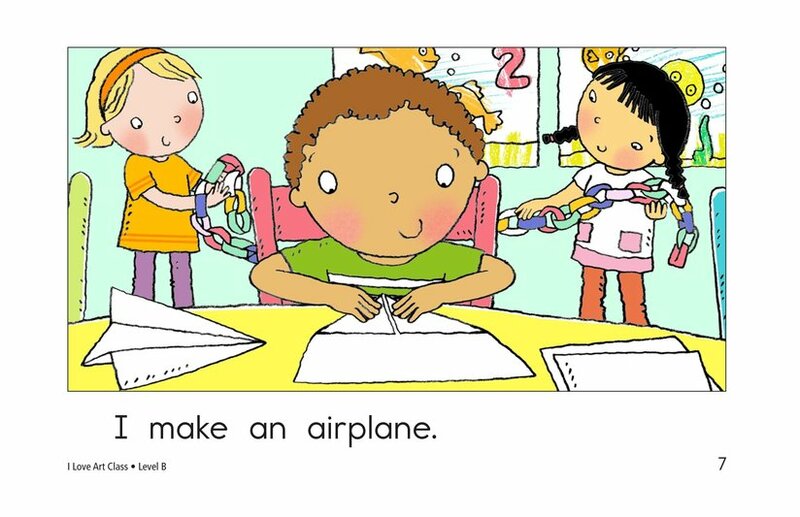 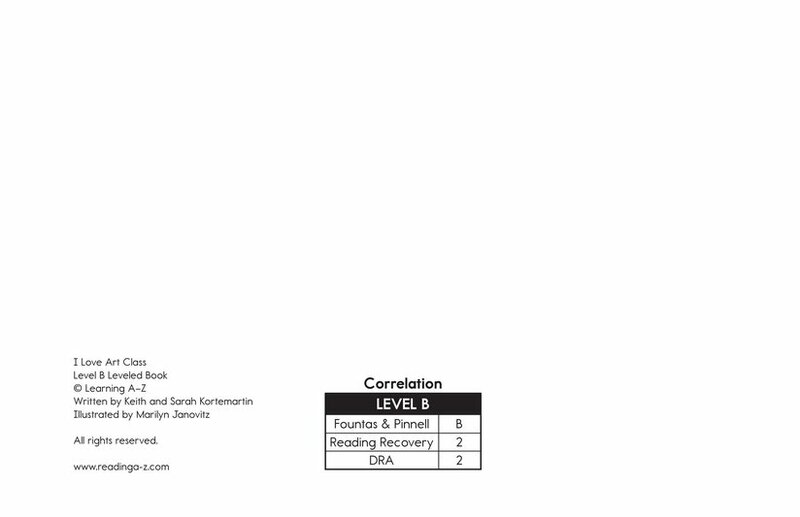 The text can also be used to teach about visualizing and main ideas and details.